This hotel is centrally located in a shopping and food district. There was free wifi in the rooms and the breakfast area is located at the top of the building, providing some nice view of the surroundings. 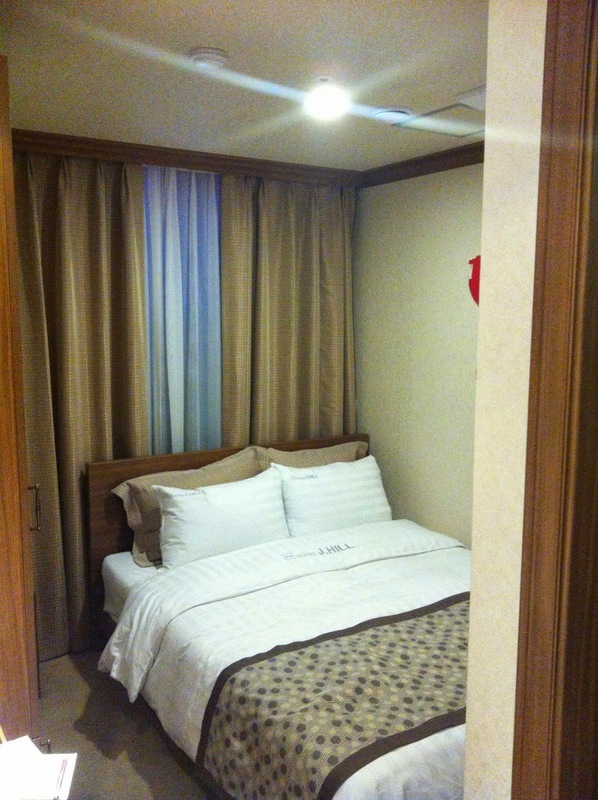 It's well located in between Myeongdong and Euljiro 1-ga train station. It's less than 5 minutes walk to either stations, without luggages of course. :) There are lots of street food & shopping around the area and there's a Lotte departmental store nearby too. The room is really small and you could only open 1 luggage at a time while the room. The room had a slight cigarette smell though. Because it's located in the shopping and food district, it might get slightly noisy but we find it still ok. The staff were very friendly and helpful and could converse in english. They helped us search for locations/items online when we had questions and the staff at the lobby was extremely enthusiastic in helping us with our luggages and at one occasion he brought us directly to the restaurant when we asked him the location of a food place. Double thumbs up to him! 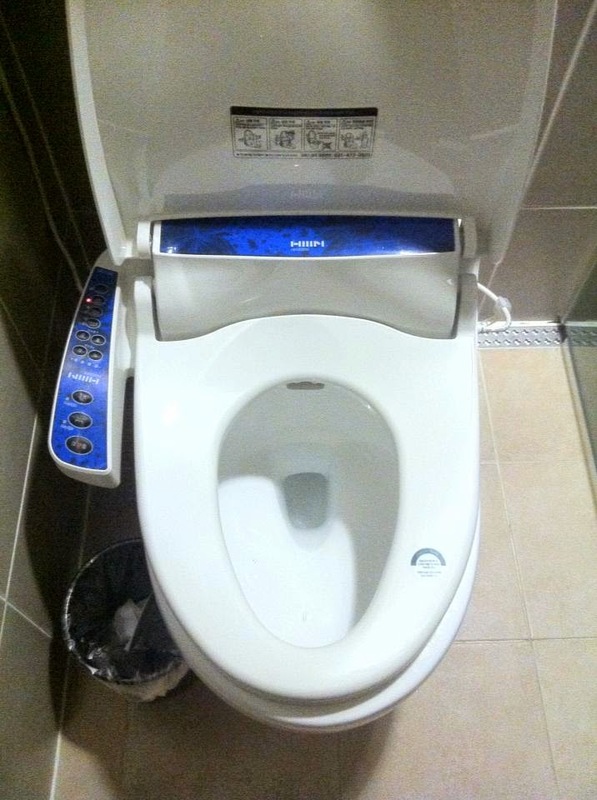 The toilet had the auto washing function too, that was quite cool! Overall it was nice and comfortable stay, with everything within walking distance.